CrazyBob's Cops And Robbers - View topic - Got banned for being cheating BUT i didn't !! Got banned for being cheating BUT i didn't !! I was driving a car when i got this ban with tanx over 1m ! I wasn't cheating but i remember that there was a problem that all the cars and people were bugging and moving fast ! this admin was having a bad day since he banned most of the players right there last night . unban me and i need my money back pls ! Re: Got banned for being cheating BUT i didn't !! 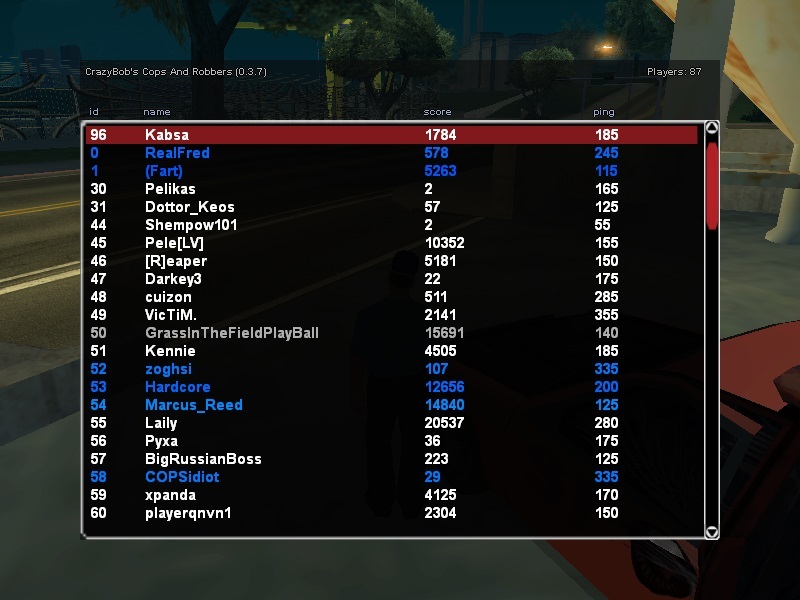 Hello Kabsa, I banned you yesterday for Vehicle Health cheats. I've put a lot of thought into your appeal and after reviewing the evidence I have here and considering the opinions of fellow admins, I decided to keep you banned for the time being. Please do not join the servers in the period of 2 weeks to avoid evasion punishment. 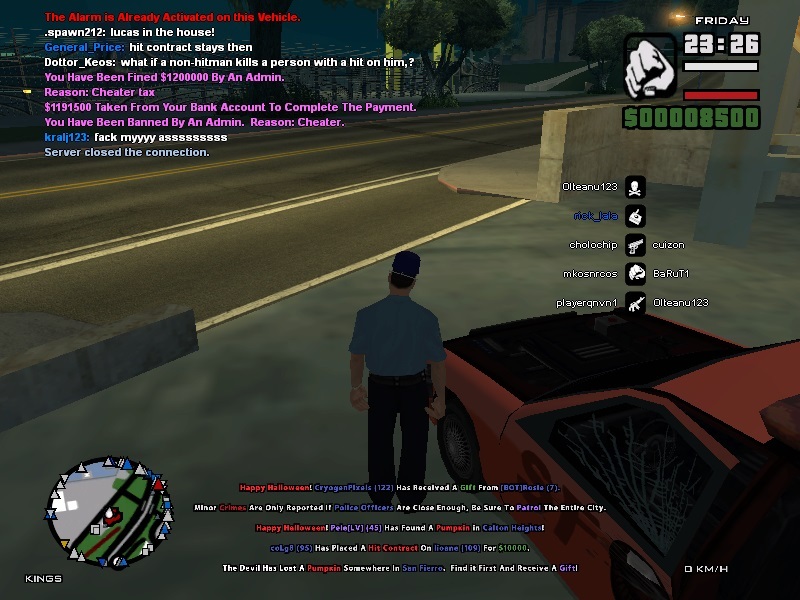 Pro tip: Clear your GTA SA files from any mods/cheats, reinstall it and play using a clean copy. Kabsa, it seems that there are a small percentage and probability of this being indeed an issue with desync/lag. As given the facts, I can't presently be 100% positive that you were cheating, I will be removing the ban and giving you the benefit of doubt. Although I would like to remind you that you have been previously banned a few times and that doesn't look very good on you. Let's hope I was wrong about you and you are indeed clean. I will be reinstating the 1.200.000$ fine as well, should you see me around, contact me.